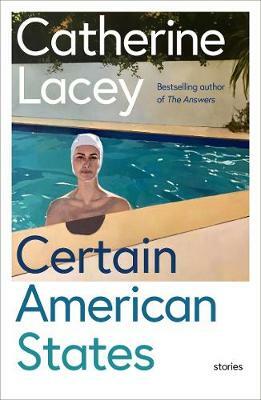 Certain states are hard to shake, or so Catherine Lacey's characters find in these twelve tales of love, loss and longing. A grieving wife gives away the shirts her husband has left behind. A flirtatious widow takes a honeymooning couple to see her husband's grave. A businessman working for a shadowy organization known as 'The Company', checks-in to a room in a strange and remarkable hotel.